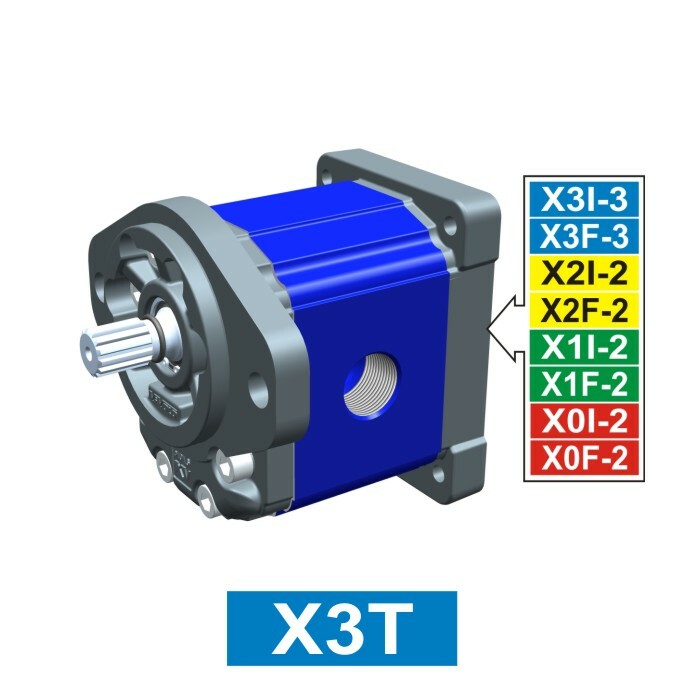 Standard primary hydraulic pump, with external gears and in aluminium, of the SAE B type. It is a component of group 3. It is a multiple pump stage to be assembled together with other components of group 0, group 1, group 2, and group 3. The flange of this model has a diameter of 101,6 mm. Stages are useful to always have in stock the pieces needed to compose multiple pumps based on your needs.